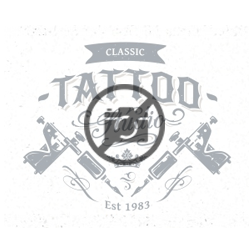 There are currently no reviews for Wildside Tattooing. 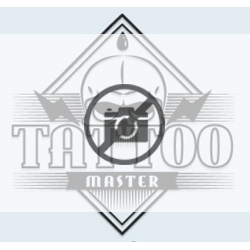 Be the first to review Wildside Tattooing! Wildside Tattooing is located at 413 1st Avenue SW in Cedar Rapids, IA. Wildside Tattooing is listed as a Single Location. Wildside Tattooing is listed as having a total annual revenue of Less than $500,000. There is currently 1-4 employee at Wildside Tattooing. Our records show John Oconnor, Owner currently employed at Wildside Tattooing. 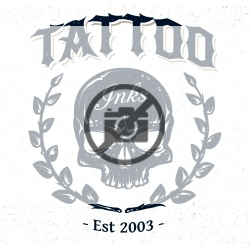 Wildside Tattooing was established in 2007.